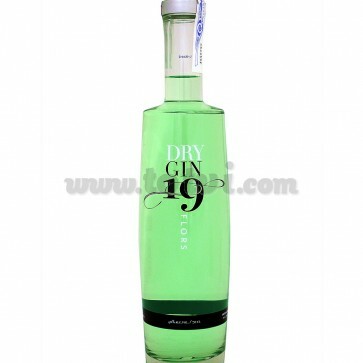 Dry Gin 19 Flors is a very unique Catalan gin obtained from artisanal distillation in small copper stills. A macerated grain alcohol is distilled in an original and unique combination of 19 plants, roots and flowers. Every distillation deserves and needs tranquility and pause. 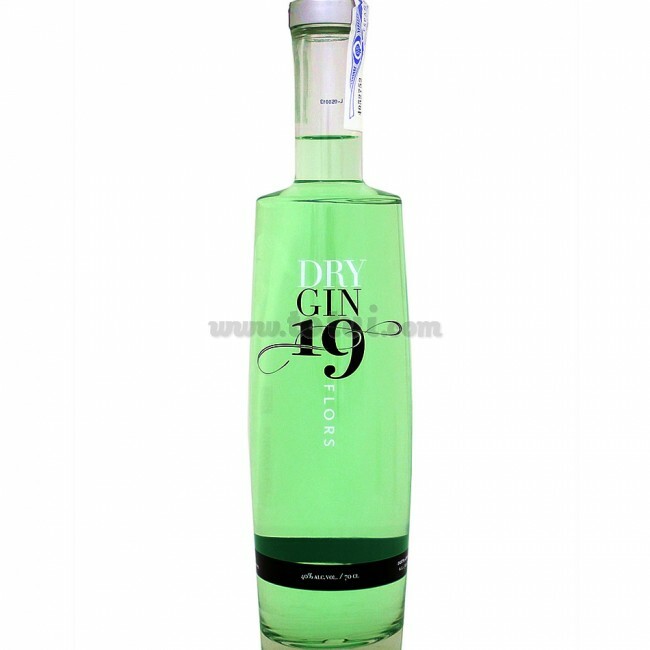 Dry Gin 19 Flors is a very unique Catalan gin obtained from artisanal distillation in small copper stills with a capacity of only 100 liters. A macerated grain alcohol is distilled in an original and unique combination of 19 plants, roots and flowers, among which are lemon peel, juniper berries, cinchona bark or Florence lily. Every distillation deserves and needs tranquility and pause. To finish the process, you have to separate the heads and tails to stay only with the most precious part. Colorless in sight. Very diverse and exotic aroma, flavored with a complex flavor in which the lemon flavor predominates. It has a long and refreshing finish. It is presented in an elongated and stylized bottle with minimalist labeling where the contents of the bottle can be seen.